JohnP-Hayes – Rocsol Technologies Inc.
John has 40 years of global experience in drilling and completions engineering and operations. In October 2015, he joined the Rocsol board of directors and in August 2017 he accepted the role of CEO. 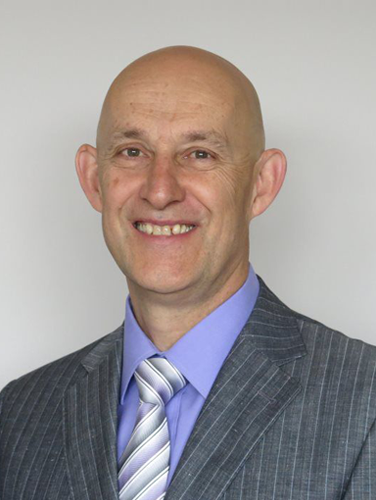 Prior to joining Rocsol John held a variety of executive and senior management positions in drilling and completions engineering and operations. John started his career in the oilfields of Alberta working on small and large drilling rigs and eventually working on offshore Drill ships and semi submersibles offshore Newfoundland in the Atlantic Ocean and offshore Yugoslavia in the Adriatic Sea. As a Petroleum Engineer he has worked in drilling, completions, pipelines and facilities with international management experience leading teams in 10 countries. He has been working with Dr. Hareland on drilling optimization and rock mechanics since 2004. They have successfully collaborated on drilling optimization on wells in Canada (British Columbia, Alberta, Nova Scotia), China, Mongolia, and Albania. John holds a Bachelor of Science in Petroleum Engineering from the University of Wyoming and is an active member of the Association of Professional Engineers and Geoscientists of Alberta (APEGA), Professional Engineers Ontario (PEO) and a longtime member of the Society of Petroleum Engineers (SPE).